Benoquik cream is made by Quik Pharmaceuticals, also known as Monobenzone 20% is used for depigmentation of the skin as a treatment for widespread vitiligo, a skin condition in which irregular patches of skin, covering about 50% of the body surface, lose colour and become whitened. Benoquik cream is made by Quik Pharmaceuticals, also known as Monobenzone 20% is used for depigmentation of the skin as a treatment for widespread vitiligo, a skin condition in which irregular patches of skin, covering about 50% of the body surface, lose colour and become whitened. This is caused by destruction of the pigment producing cells called melanocytes. Benoquik Monobenzone 20% cream is used as a skin lightener in people with vitiligo, to reduce the colour of patches of skin that contain pigment so that they match the areas of skin that have lost color. Decolouration of the skin using Monobenzone cream is permanent and makes the skin sensitive to sunburn during and after treatment. Benoquik Monobenzone 20% cream contains monobenzone (monobenzyl ether of hyquinone) that works by causing free-radical formation in the skin and this causes destruction of remaining melanocytes. Monobenzone 20% in Benoquik cream also acts by inhibiting the tyrosine enzyme that is involved in the production of melanin, the pigment that gives color to the skin. 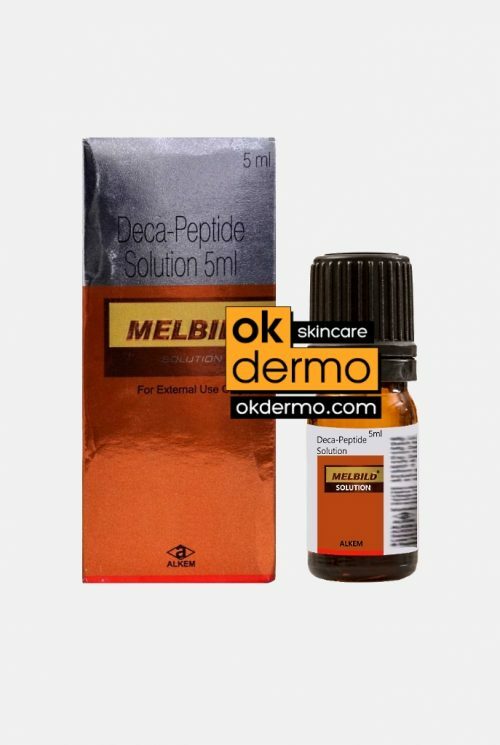 As the amount of melanin produced decreases the areas of normal skin gradually lighten to match the patches of vitiliginous paler skin. 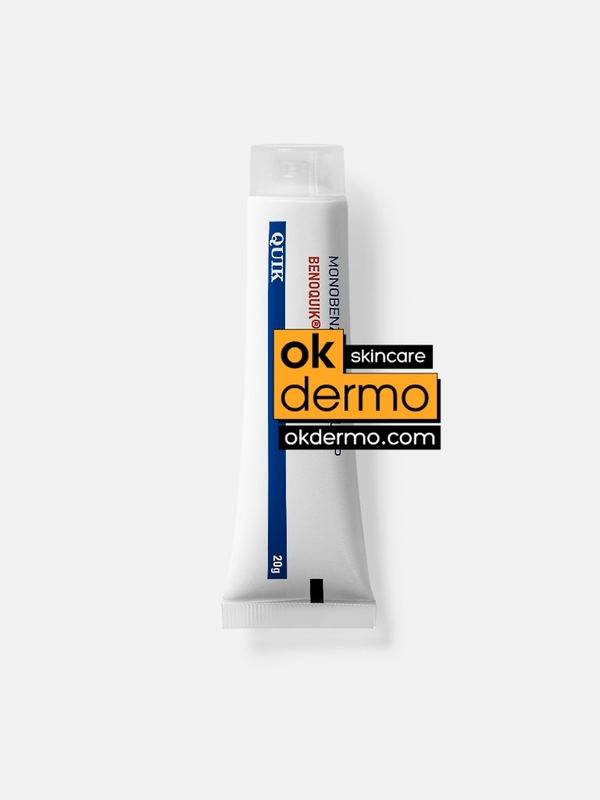 Benoquik Monobenzone cream contains the active ingredient monobenzone 20% (monobenzyl ether of hyquinone) in a water-soluble base containing sodium lauryl sulphate, purified water, propylene glycol, cetylalcohol and white wax. Benoquik Monobenzone 20% cream contains monobenzone a chemical that is used to treat vitiligo, a skin condition in which irregular patches of skin lose color and become whitened, due to destruction of the pigment producing cells called melanocytes. Monobenzone in Benoquik cream is used for depigmentation of the skin and works by causing destruction of remaining melanocytes and by inhibiting the tyrosine enzyme that is involved in the production of melanin, the pigment that gives color to the skin. As the amount of melanin produced decreases, the areas of normal skin gradually lighten to match the patches of vitiliginous paler skin. Decolouration of the skin using Monobenzone cream is permanent and makes the skin sensitive to sunburn. The most commonly reported side effects when taking Benoquik Monobenzone 20% Cream include: sensitivity to sunlight and UV rays, mild skin irritation, itching and redness at the site of application. 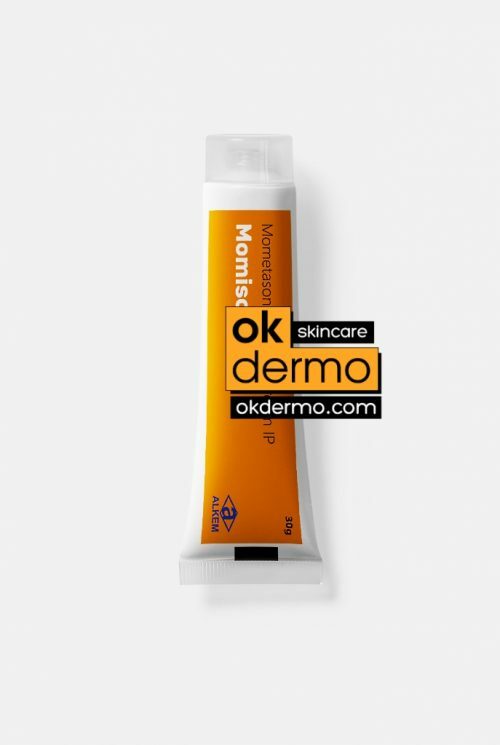 Benoquik 20% Monobenzone Cream should be applied as a thin layer to normal patches of skin that you want to lighten. Rub in gently and avoid contact with eyes and inside the nose or mouth. 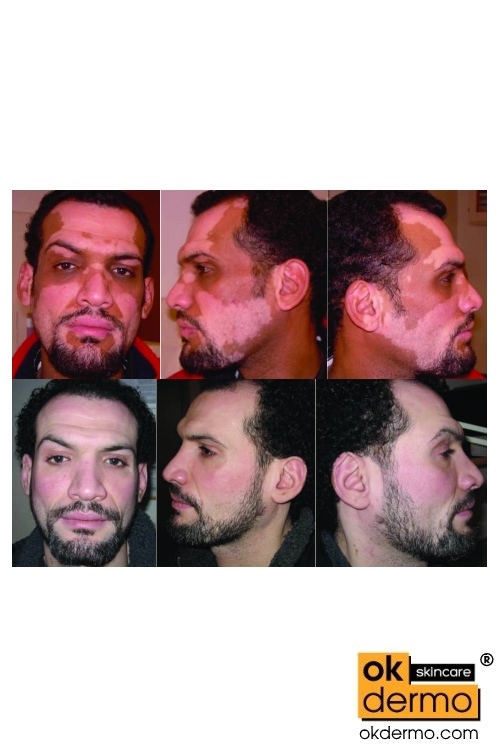 You should apply your Monobenzone Cream 2 or 3 times daily for up to 5 months as it may take this long to lighten normal skin color to match the vitiliginous paler skin. Once you have achieved the skin color that you want, you can continue to use your Monobenzone Cream to maintain this colour by applying up to twice a week. If you miss an application procedure of Benoquik Monobenzone 20% Cream take it as soon as you remember, unless it is time to take the next dose, then skip the missed dose. Do not take a double dose. Store Benoquik Monobenzone 20% Cream below 25°C in a cool dry place. Benoquik is a skin cream containing Monobenzone 20% chemical ingredient, which is a topical medication used to remove skin pigmentation in people suffering from the disorder of vitiligo. Vitiligo is a skin condition in which there is a loss of brown color (pigment) from areas of skin, resulting in irregular white patches that feel like normal skin. Disclaimer: Monobenzone is a potent depigmentation agent. It is neither a skin fairness cream nor mild cosmetic bleach. Monobenzone is not used for treating freckles, sun damage, sun spots, and age spots, skin discoloration caused by hormone medicine, perfumes, pregnancy, or skin trauma. Psychosocial and cultural issues that may arise from change in skin colour. Finished 2nd tube, not see any results yet, how to properly use it? Successfull treatment almost finished! You have to apply it under medical supervision only. Me derm adjusted application methods every month. Do not designed to be used on larger areas, do you have bigger jars? This permanent depigmenting agent do not work for me, especially on legs, do you have stronger lotions? This cream has much smoother/homogenious texture than Benoquin. It is a great cream when used under supervision and professional guidance, thank you! Great, plain and smooth texture, recommend!